Although there is a beginning to this story, for the purposes of this bio, it is important we begin in the middle. 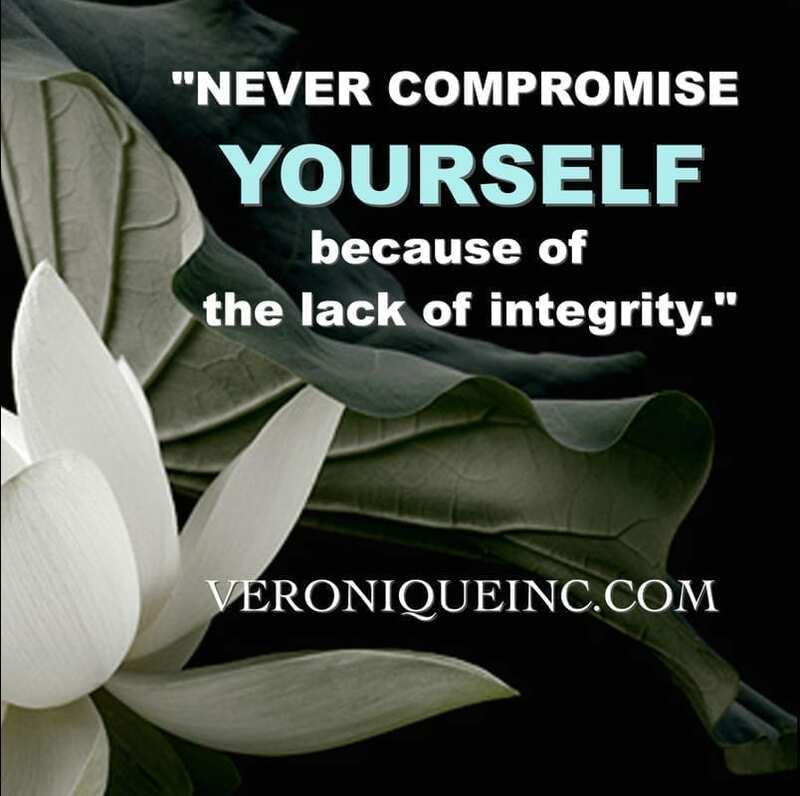 Veronique’s full life story is better served in her memoirs. 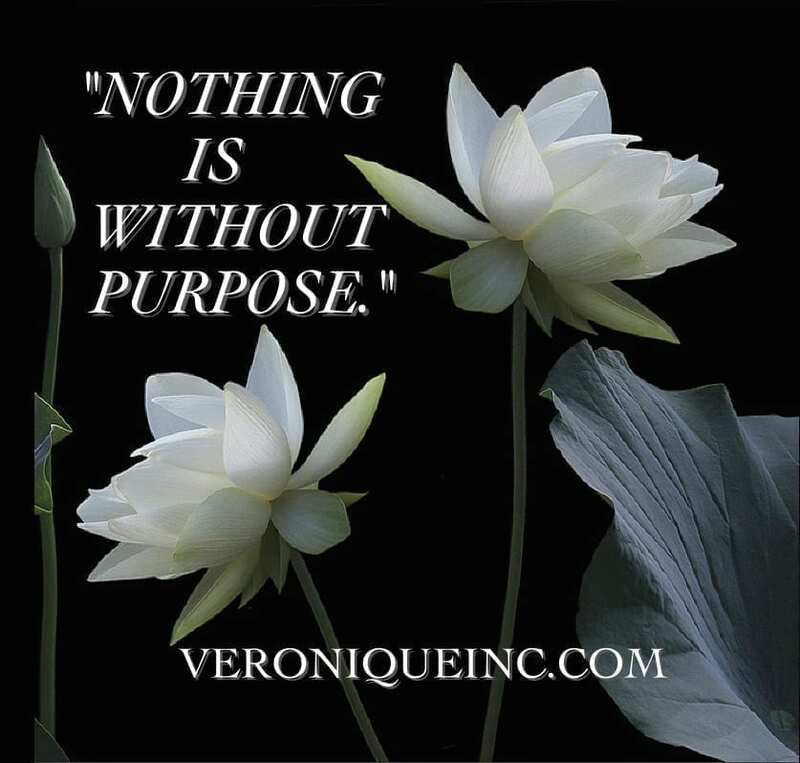 Veronique was devoted to the single thought of her children having a brighter future. 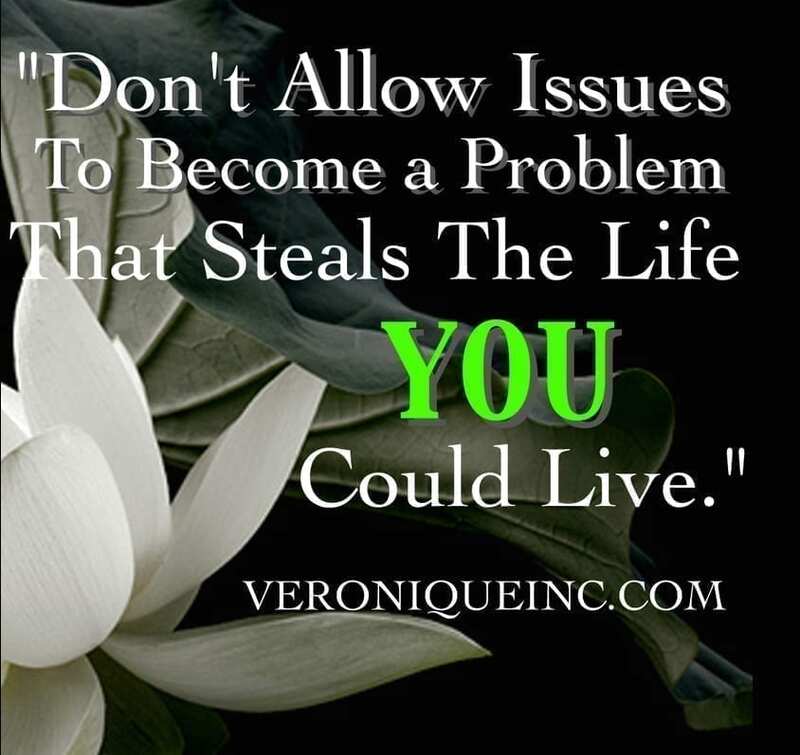 From this intention she vowed to herself to overcome the crippling beginnings of her youth and the pain she carried from the unresolved traumatizing experiences she had gone through. Compounding this were the effects of living her childhood, adolescence, and early adult years with the undiscovered effects of dyslexia which affected both her ability to learn in a traditional manner and her self worth. Still these circumstances did not stop her dedication to find ways to improve the lives of both herself and her children. 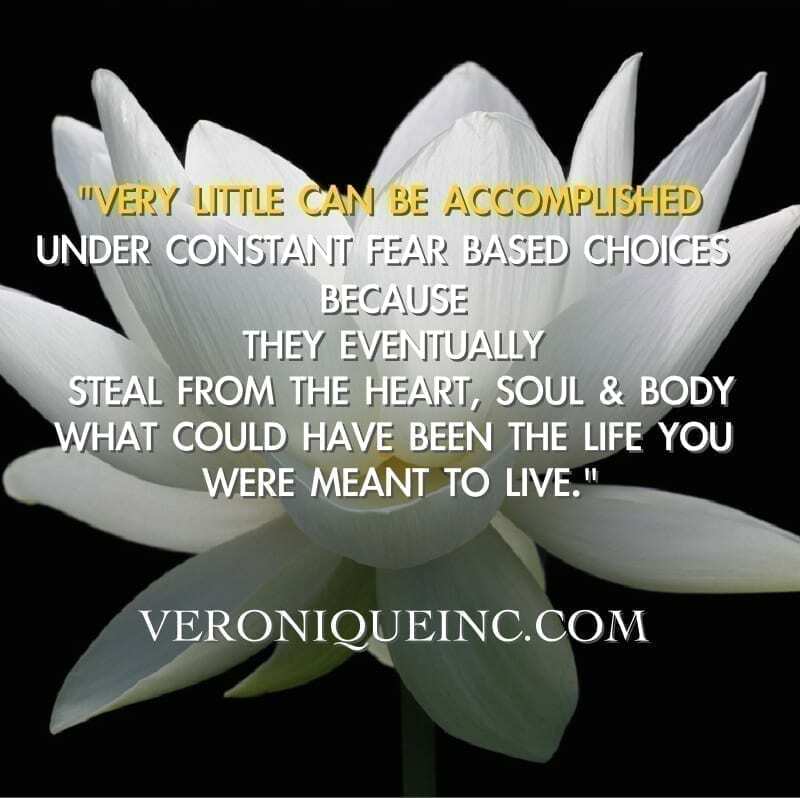 Veronique’s passion and perseverance to understand why life still had all the struggles, hardships, ever building stresses, and pain filled memories, when she was following all the ‘rules’ from her religion, society in general, and all the what to dos and how to do it to end these circumstances. When nothing lasted with all the efforts she made, her confusion propelled her to go deeper. Her undying commitment was to discover what was missing and what she needed to do differently to have the life she passionately wanted. In 1989, after an intense cry to the heavens for help, on the fate-filled morning after, she woke up with a flow of words streaming through her consciousness that she felt compelled to write down in the form of a letter to herself. She later realized the simplicity of these words turned out to be powerful wisdom that saved her life. Through its immediate use of just reading the words, without the thought of analyzing it, comparing it or figuring it out, her life turned around for the better within days. 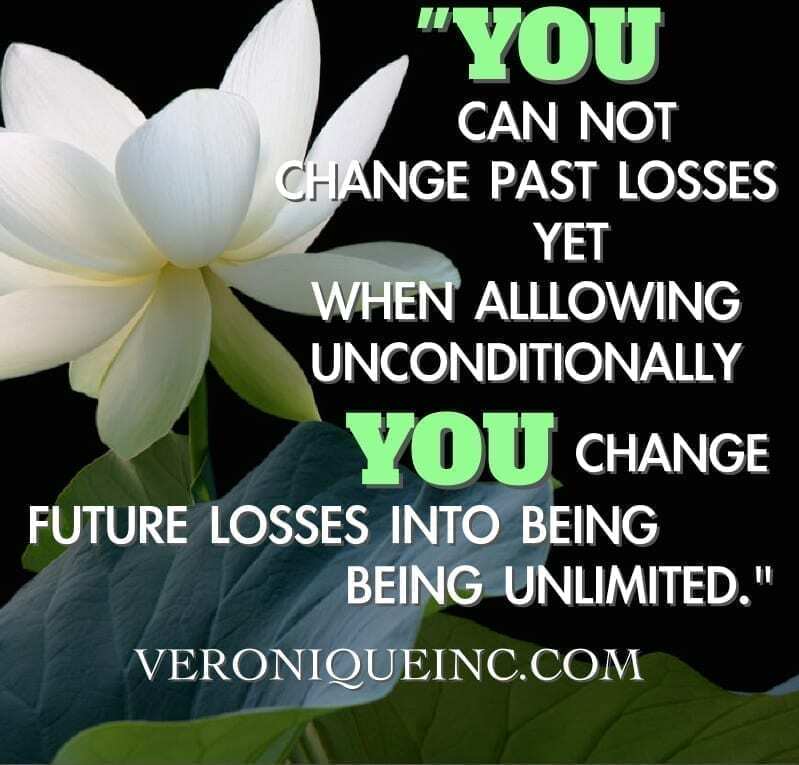 From this amazing turn around, others began noticing what appeared as a miracle in her life because not only did positive changes occur quickly, Veronique was able to easily climb above the challenges that she faced while still exuding a genuine happiness within herself. Those observing such a rapid and grounded transformation in her life and herself, out of mere curiosity asked if they could read her letter. Because they approached it from their curiosity instead of inserting expectations, or the need to understand, they equally noticed changes that enhanced their lives for the better. 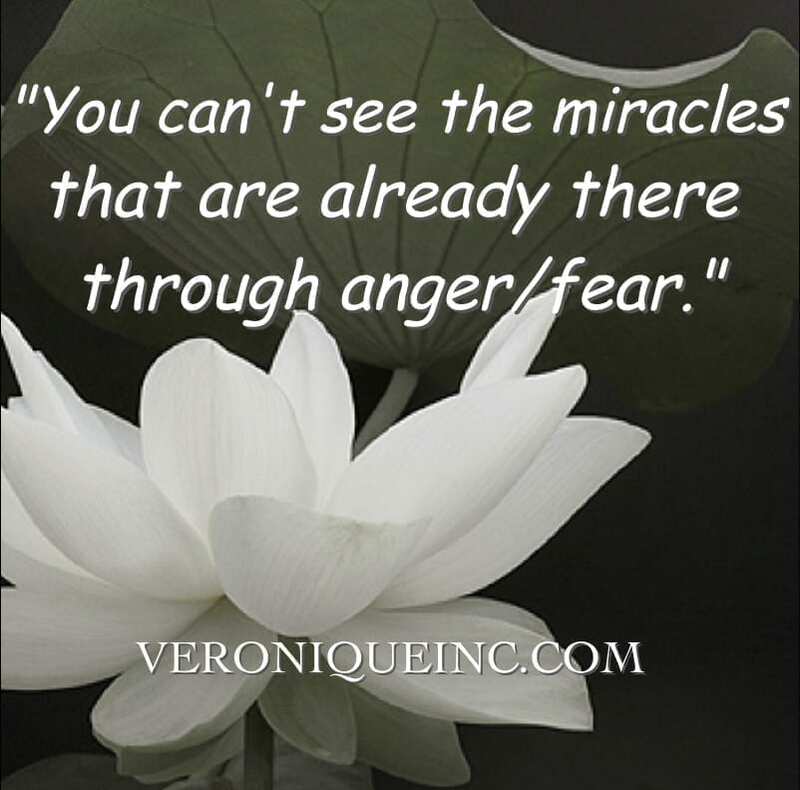 What amazed them was although their life had nothing close to the upsets that plagued Veronique’s life, they felt gratitude in how their own life, evolved to an easier and more abundant flow within days from reading the letter. 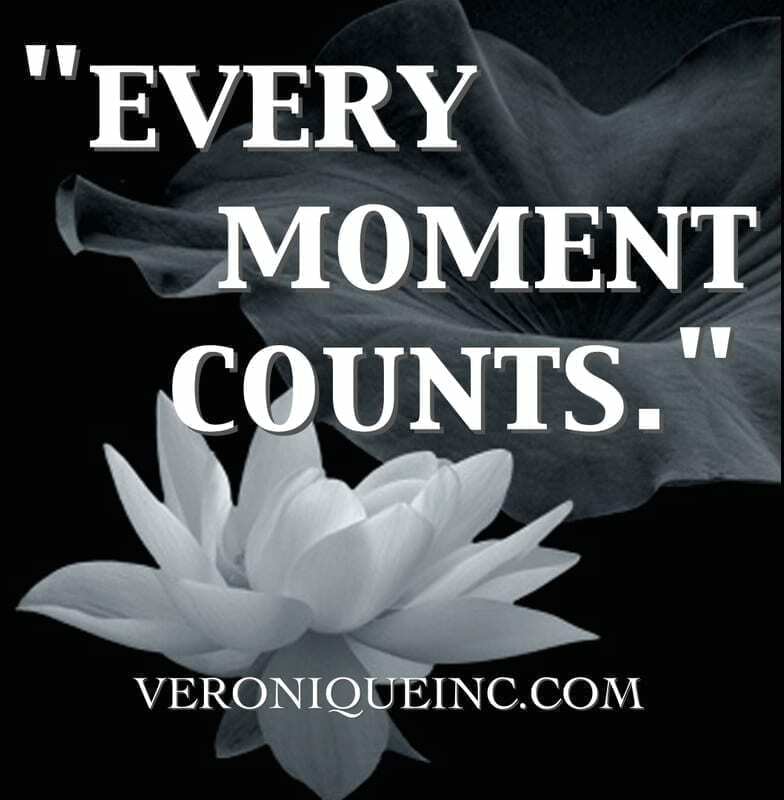 Excited, they asked Veronique if they could put her letter in a book form as they had 10 people they personally knew they wanted to give this level of wisdom to. 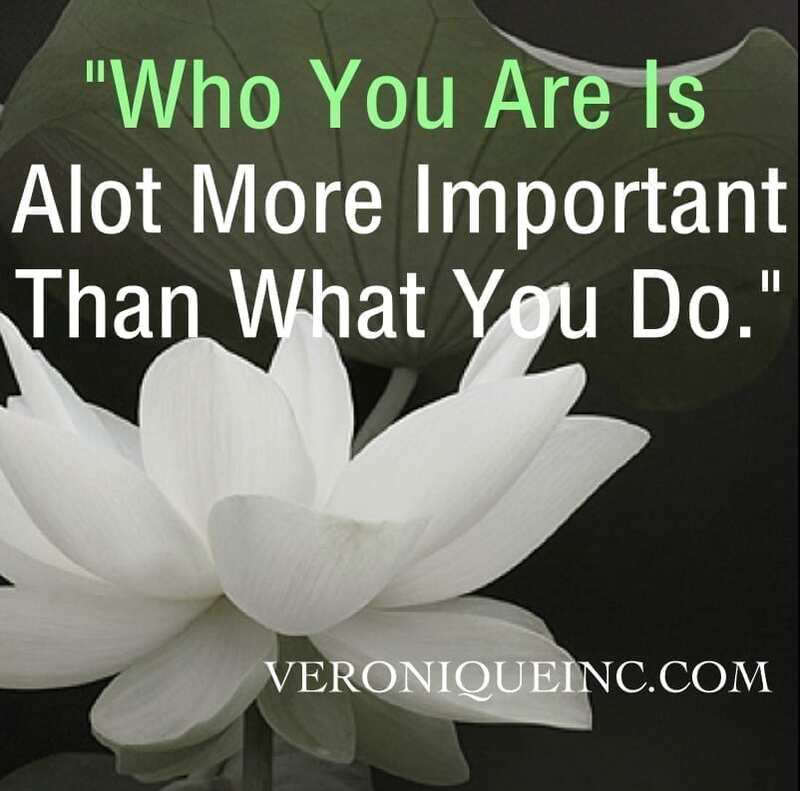 This first 10 has continued to expand to countless numbers of businesses and individuals who have grown leaps and bounds in a short time when applying the unique differences within the wisdom contained in Veronique’s letter to herself. 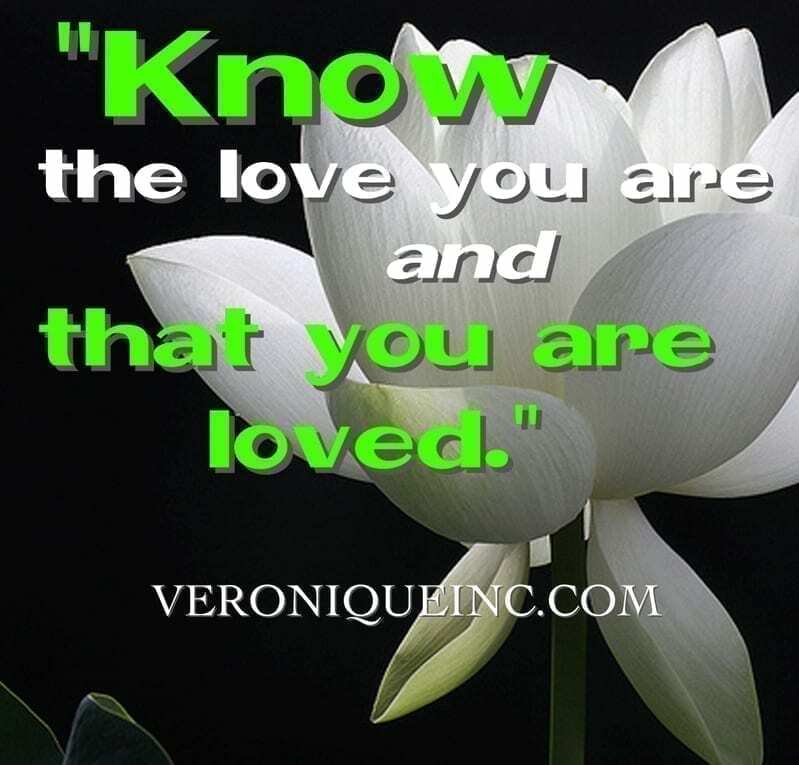 Over time, a library of wisdom on the Mastery Level has continually flowed through Veronique that she unassumingly shares in different ways in all her material and in her personal interactions with others. 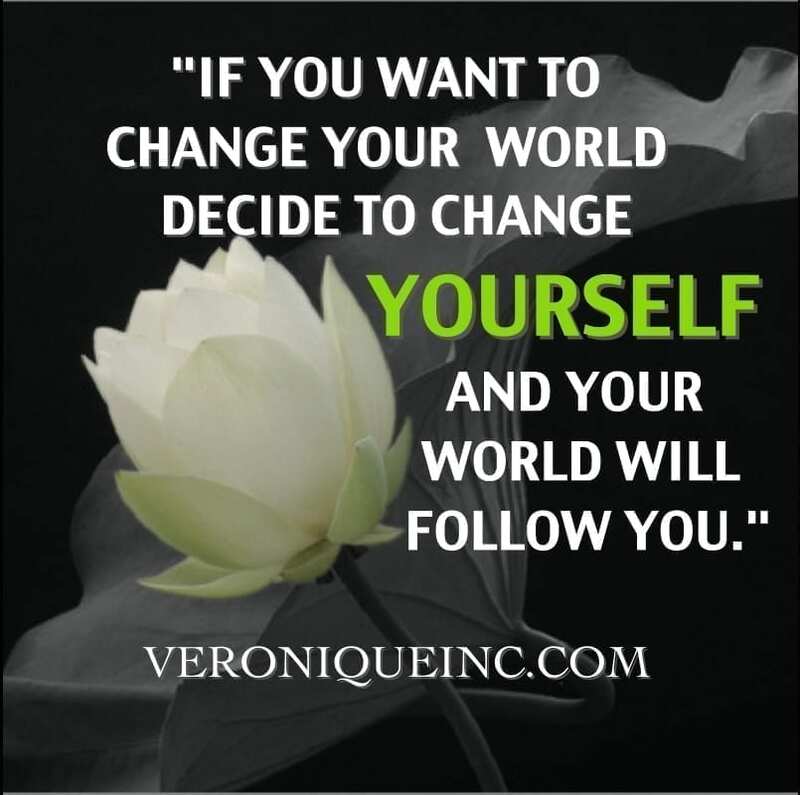 Veronique challenges us to ignite the greatness within ourselves. Her life’s work has been to empower those of us who are willing to shed fears and instead remember a far deeper love that affords us a life of ease, grace and abundance. 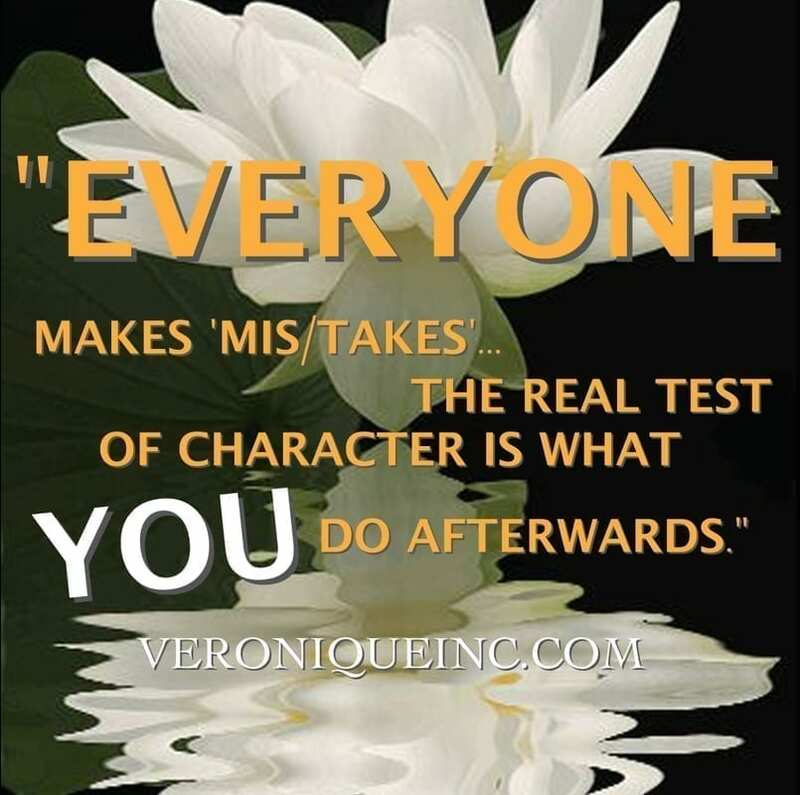 Veronique continually shares that we are all here together, no matter our upbringings or life circumstances. Making the choice to show our appreciation for all life around us, our very existence and being grateful – no matter what. So many leaders have influenced my path, His Holiness the Dalai Lama is one such example of humility in service to humanity. This is what I strive to live daily in example. 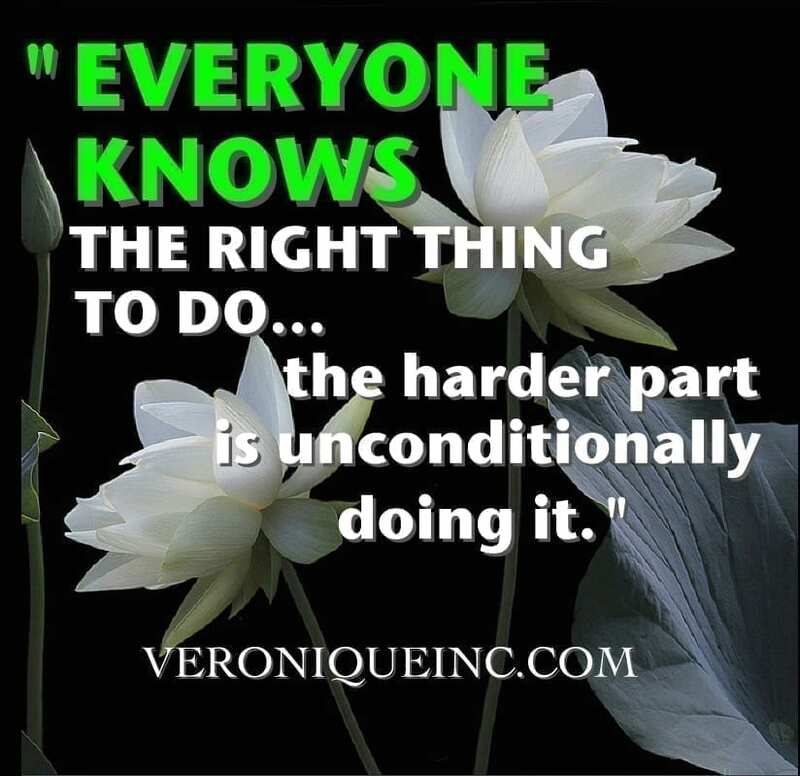 I know and share that all parts matter as part of an ever evolving altruism for growing my commitment to do my part. Here is His Holiness’ daily prayer, one that I use. You may want to consider using this for your journey as well.